Bitcoin’s stated purpose is to become digital cash, and more businesses accept it as payment every day. The Cloudbet blog compiled a list of some places where you can spend your bitcoin. It’s 2018, and gone are the days when the only thing you could do with bitcoin was HODL. With adoption on the rise, more and more places are opening up to accepting bitcoin as payment, taking it one more step closer to its promised status of digital cash. Finally you get some real options to spend your bitcoin. Pretty soon you will even be able to use bitcoin to pay for your Starbuck’s latte - arguably the most obvious sign of mainstream in modern times. We have listed places you can legally use your bitcoin by category - travel, retail, food and drinks, etc. While some of them are hardly jaw-dropping, others might surprise you. This list of bitcoin-taking businesses is by no means comprehensive, with new ones being added (and some withdrawn) almost daily. But it serves as a benchmark for adoption, and also a testament of how far cryptocurrencies have come in just ten years. The least surprising category, internet services were amongst the first to adopt bitcoin as a means of payment. You can find a vast array of online services that take bitcoin, from the most obscure to the mainstream. 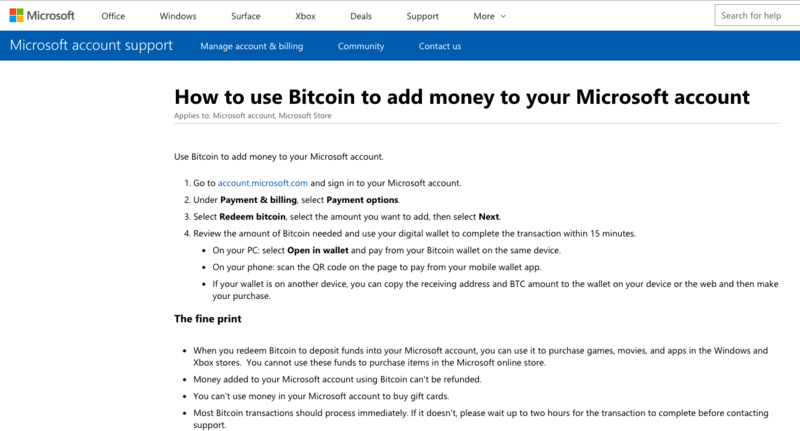 Software and subscriptions: some heavy-weights have also embraced crypto, with Microsoft pioneering the use of crypto amongst the biggest tech companies in the world. One of the biggest potentials of cryptocurrencies lie in the videogame industry. Apart from Microsoft’s XBox Store and social gaming giant Zynga’s flirting with bitcoin, several blockchain-based projects promise to revolutionise the gaming industry. On the payments side, game voucher company Bitrefill offers vouchers for some of the biggest online gaming platforms (such as Steam, Nintendo eShop, Playstation and WoW). Gambling was one of the first and most consistent use cases for bitcoin. Betting has been responsible for much of the early activity in the bitcoin network, and still moves quite a bit of the coins. Cloudbet was one of the first true bitcoin-native operators in the space. Our sportsbook offers some of the widest ranges and best odds in the industry, and in our bitcoin casino you’ll find dozens of slots and table games. And for an immersive casino experience, we even offer live dealers. The crown jewel of adoption, retail promises to bridge the gap between the digital and material realms. Exchanging bytes for atoms has long-since been one of the holy grails of crypto, and this dream is becoming more real by the day. 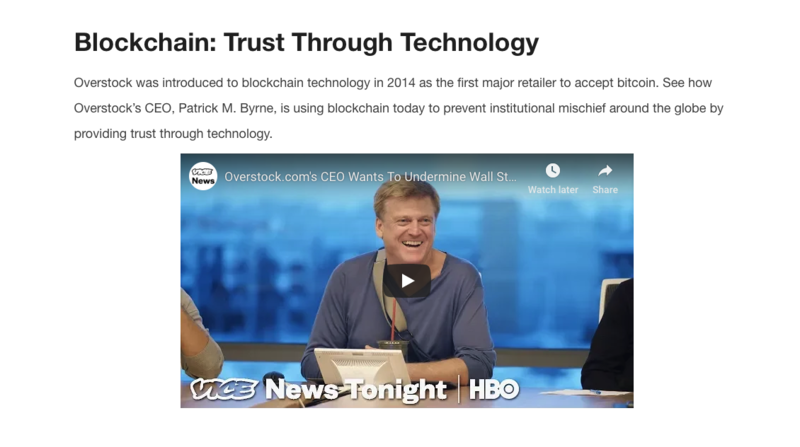 While major retail outlets the likes of Walmart and Amazon still seem hesitant, Overstock has championed the use of cryptocurrencies as payment for years. Decentralised market pioneer OpenBazaar offers a marketplace where you can buy and sell any product, used or new. It’s also completely free to use, as no one owns the network - much like bitcoin itself. Hundreds (or maybe even thousands) businesses and individuals are constantly posting offerings. Check the “Search” section below to learn how to find them. 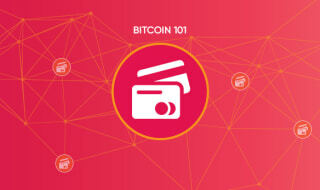 A popular alternative to convert bitcoin into real-life products is via gift cards. The premise is simple: find a gift card for a store you would like to shop, buy it with bitcoin and trade your newly-acquired card for your favourite stuff. Although not all cards are automatically convertible to and from BTC, it is possible to buy some major retailer cards. 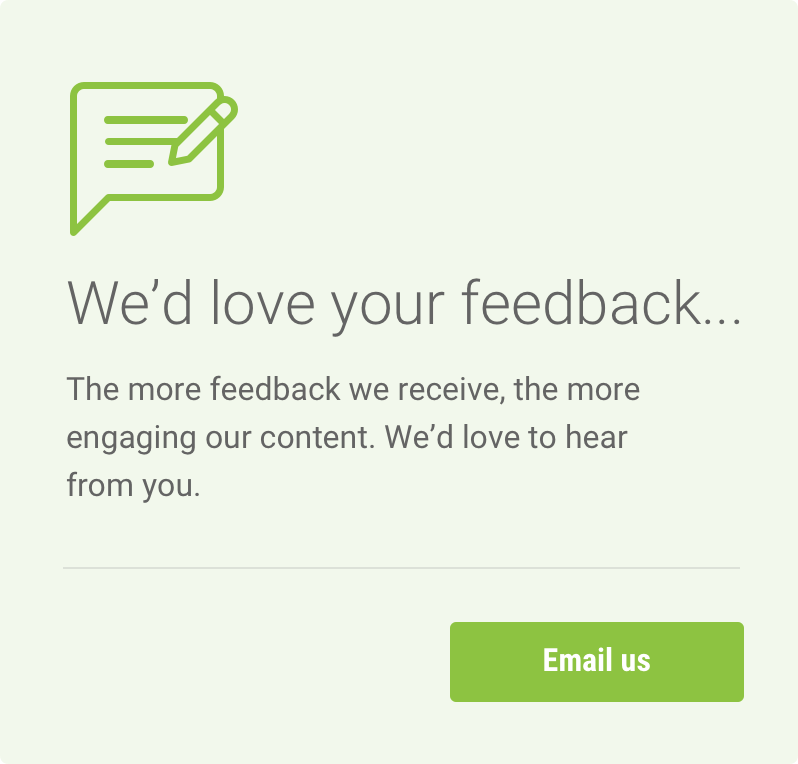 This broadens considerably the reach of your coins. Other notable gift card one-stop-shops are eGifter and Gyft. It has never been so easy to travel with bitcoin. Not only you can use it to avoid expensive bank fees while sending money abroad, but you can actually pay for most of your trip costs with bitcoin, thanks to travel giant Expedia - and the industry is seemingly following suit. Morestamps is another travel website that offers flights, hotels and more in exchange for bitcoin. So is Bitcoin.travel. Virgin Galactic, pioneer in tourism space travel, accepts bitcoin for space tickets since 2013. For real. Perhaps the first ever real-world transaction in bitcoin was the (in)famous 10,000 BTC pizza in 2012 - so one could say food is at the heart of crypto. Or close to it. Fortunately, nowadays bitcoin can be used to buy much cheaper meals. Apart from that, coffee shops, local restaurants and even some are taking bitcoin - even if most chain and high-street restaurants are still not taking it. So don’t expect to use bitcoin to pay for a Michelin-starred meal anytime soon. If you are out for a drink, however, there are several bars and pubs throughout the world (including some franchises of the Brew Dog chain) that take crypto for booze - and even nightclubs these days, although the latter is still quite rare. 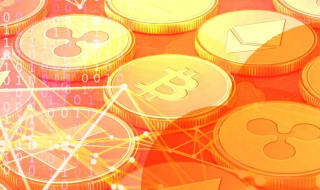 Some not-so-obvious industries have also began accepting cryptocurrencies, too. Apart from businesses, depending on where you are you can find professionals such as programmers, lawyers, and even doctors accepting bitcoin. Check your neighbourhood on Coinmap for local adoption - let us know if you find some unexpected entries there! Although not technically businesses, charities are yet another way you can spend your bitcoin - and for a good cause, too. Bitcoin’s near-instant and borderless nature is very handy when it comes to helping tackle some of the world’s most urgent problems, reaching the organisations that need it faster and cheaper than fiat donations. The Water Project is a non-profit organisation that helps bring clean water and sanitation to communities in sub-Saharan Africa. Wikimedia Foundation is the maintainer of Wikipedia and many sister projects. Open Medicine Foundation is a non-profit that does research on complex diseases. Give Directly facilitates unconditional cash transfers to help people living in extreme poverty. They work amongst the world’s poorest communities and countries. There’s even a mobile app that shows where you can use your coins on the go. Now that you know all the ways you can use your bitcoin, why not take the chance and double your coins at Cloudbet? 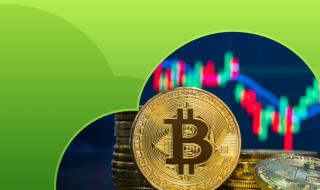 Come try our bitcoin casino, where you can find hundreds of fun casino games, including live tables with real dealers.